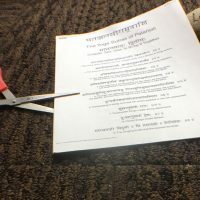 All tuition prices are listed in US dollars. 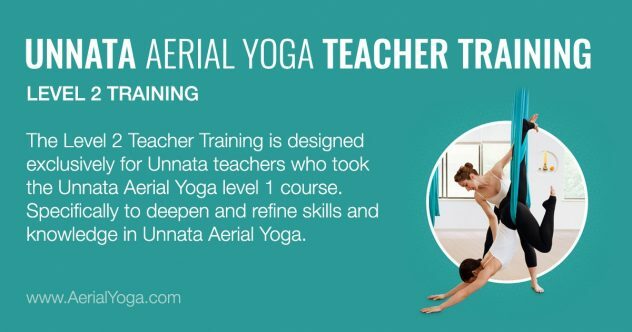 This Unnata Aerial Yoga level 2 course is exclusively for teachers who took the Unnata Aerial Yoga level 1 course. 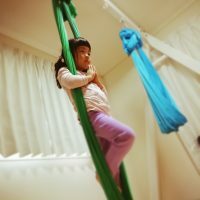 Over the five-days, you will have an opportunity to learn how to teach more complex and advanced Unnata Aerial Yoga classes, refine your teaching skills, find more depth and detail from the original Teacher Training course material to revitalize your classes, and share techniques and new inventions. 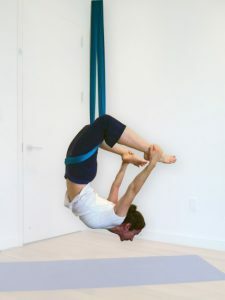 Led by Unnata Aerial Yoga founder, Michelle Dortignac. 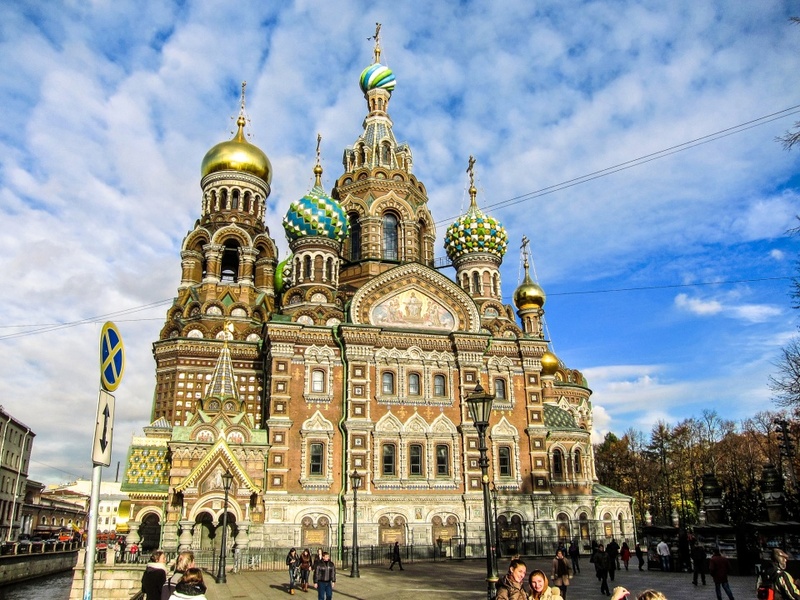 This course will count for 35 CEC contact hours with the Yoga Alliance. Or, visit the Miller Center website.